Welcome to Armstrong, The Heart of Country. 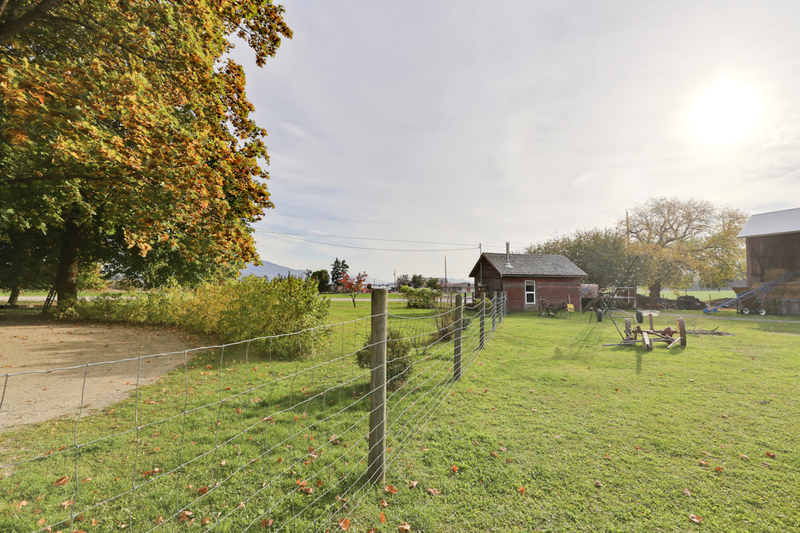 Overview: The City of Armstrong is a small community and commercial centre bursting with hometown charm and hospitality, in the Township of Spallumcheen (pronounced S-pal-um sheen). The Spallumcheen boasts some of the most scenic country back roads & not surprising since its name comes from the First Nations word for beautiful valley.